Lovely Cleared fertile land with views and community PIER & Ramp on Sturgeons Creek. 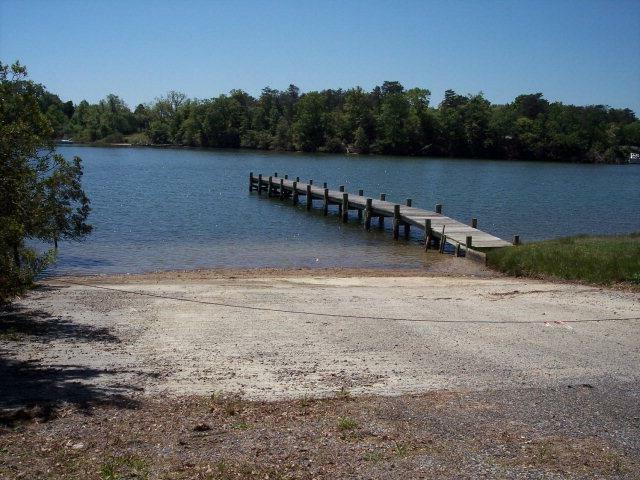 Great location and easy access out to the Chesapeake Bay by way of mouth of Rappahannock River. OWNER FINANCING available.